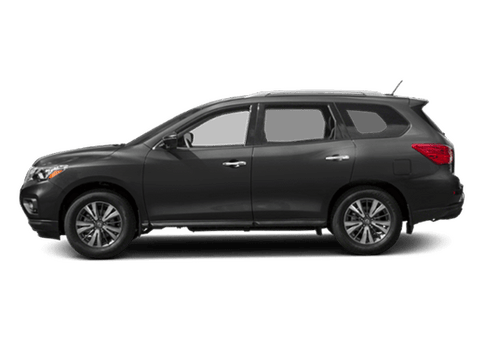 Take on an adventure in style with the 2018 Nissan Pathfinder! 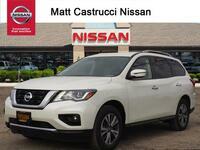 This excellent vehicle is designed to allow you to seek new destinations and do so without sacrificing comfort! 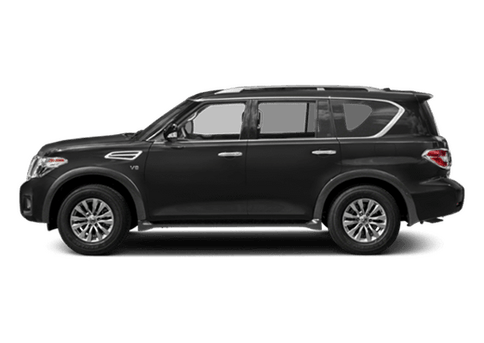 With a strong engine, a wealth of excellent interior features, the new Nissan Pathfinder is perfect for challenging the unused path and making your own! 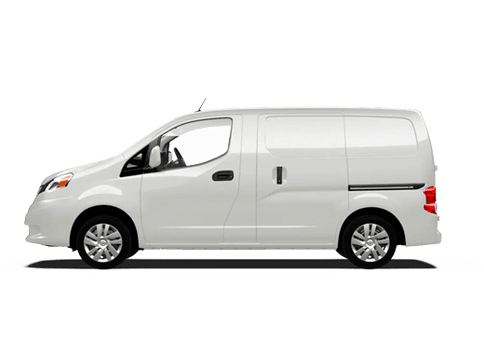 However, this great vehicle is not without its competition! 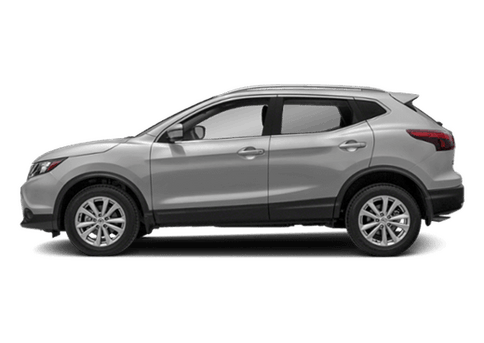 And the 2018 Toyota Highlander is a strong competitor, which makes it difficult to choose between them! 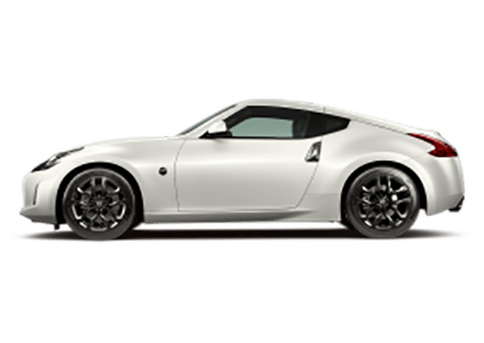 Picking between these two excellent vehicles can be a hard task, especially if you're not a vehicle expert! 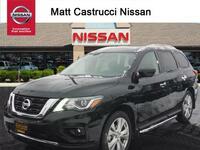 Thankfully, we at Matt Castrucci Nissan are vehicle experts, and as such we know a thing or two about comparing vehicles! With that in mind, look at the table below to see how these two vehicles compare! 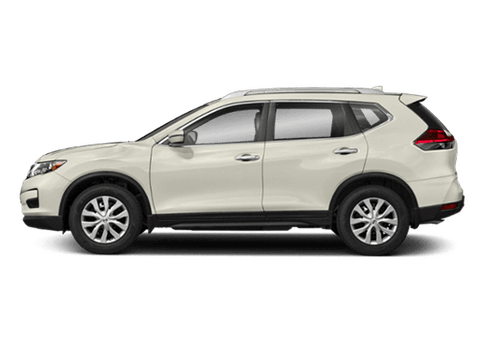 As you can see from the table above, the 2018 Nissan Pathfinder takes the lead in every category that we've compared them in, including horsepower, torque, towing capacity, and fuel economy. 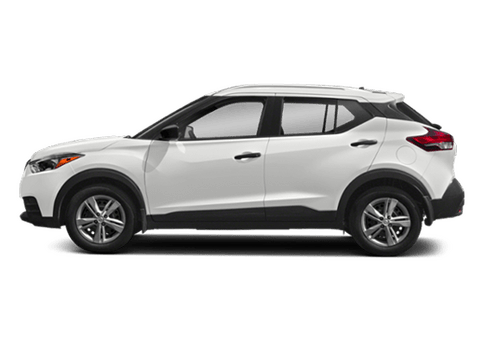 These categories are important for these two vehicles, as they are the ones the determine how well your adventure will go when you get off the beaten path. 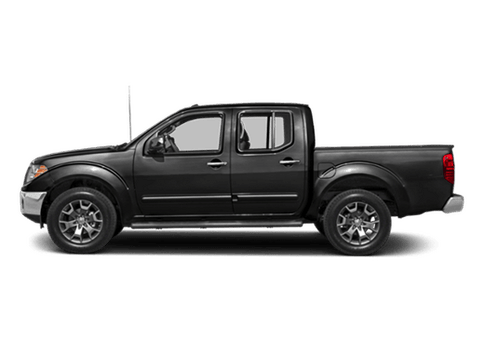 High horsepower and torque to handle the tougher terrain and when you need that extra push, and a large towing capacity to bring along all your toys. 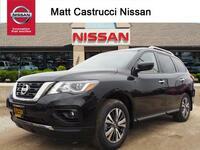 These features, combined with its excellent fuel economy, means that the 2018 Nissan Pathfinder is the better deal! 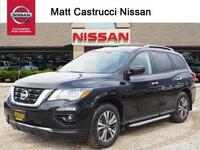 Additionally, the 2018 Nissan Pathfinder also has a wealth of excellent interior technology features designed to sweeten the deal! These features include things like access to Bluetooth® systems, which allow you hands-free usage of your phone and its many excellent entertainment and information features! 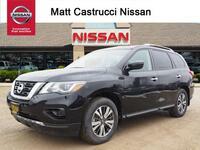 So, if you're looking for a great vehicle, one that's designed to take your adventures to the next level, then look no further than the 2018 Nissan Pathfinder! 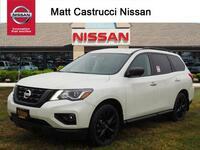 For more information on, or to take it for a test drive, contact us at Matt Castrucci Nissan today!